Las Vegas isn't the only place where big money will be won this weekend. On this side of the Atlantic, there's top class tournament action on offer in the Casinos Austria Poker Tour in Velden. One man who'll be looking for a repeat performance in the Austrian resort is Christophe Strehl who pocketed €31,190 after finishing second in last year's €500 event. 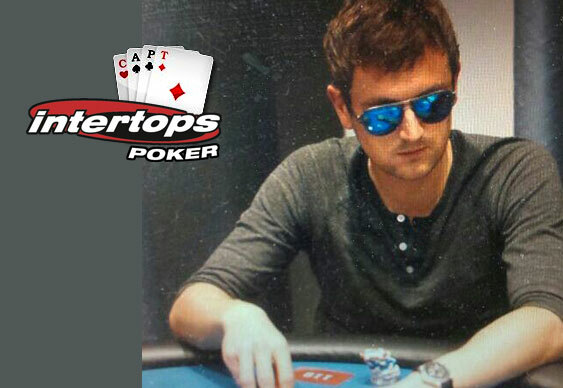 He'll be back in Velden after winning a multi-event package via an online satellite at Intertops Poker and shared his strategy for a deep tournament run. It was a case of what have been for Strehl last year after coming tantalisingly close to a maiden major tournament win. And what can players expect from the luxurious Austrian resort? The 10-day festival runs from 11-20th July and will feature an array of tournaments offering an estimated $1m in prize money as well as 25 cash tables.